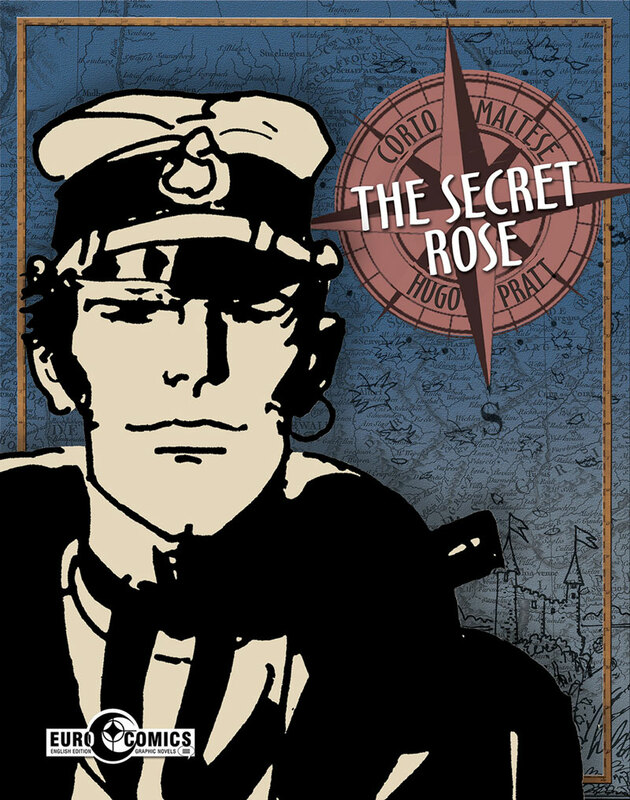 Corto Maltese’s adventure this time is indeed highly surreal and dreamlike and is packed with references to a mythological background that changes according to the varied actions that involve the Holy Grail, Death, the Devil, the Sandman and others. There is a whole range of strange characters pitted against Corto, who is finally acquitted at the end of a long (and very amusing) debate. 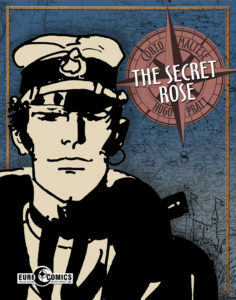 In this episode Pratt makes Corto Maltese drink from the “source of the Alchemy Rose” thus giving him a sort of eternal youth, a key for the initiatory passage to a spiritual imaginative world. 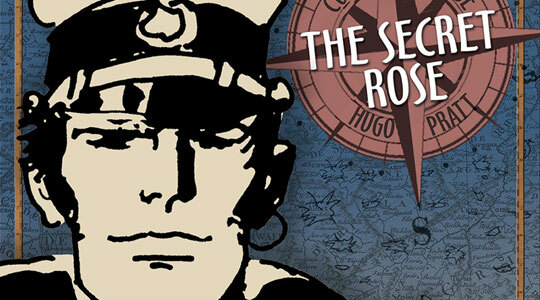 The writer Herman Hesse, who Corto Maltese met in Montagnola in 1924, is a character who is directly connected to the content of this story thanks to his novel “Klingsor’s Last Summer”. Another real figure is Tamara Lempicka, a very talented artist who was famous not only for her portraits, but also for her beauty. Rasputin and Corto’s friend Professor Steiner also appears. 9.25” x 11.625” Trade Paperback, 80pp.